Michael Corcoran emigrated to the United States in 1849, shortly before his 22nd birthday. 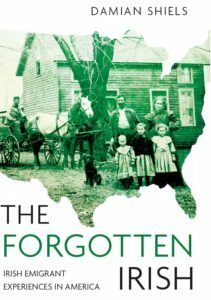 In the fourteen years that remained to him he became one of Irish-America’s most popular and influential leaders. Rising to Colonel of the 69th New York State Militia he notoriously refused to parade the regiment on the occasion of the Prince of Wales’ visit to New York in 1860. With the advent of war he led the 69th at Bull Run and was captured there, becoming a hero of the Union for his involvement in ‘Enchantress Affair.’ Upon his release in 1862 he organised and led his own brigade, ‘Corcoran’s Irish Legion’, which he commanded until his death in December 1863. 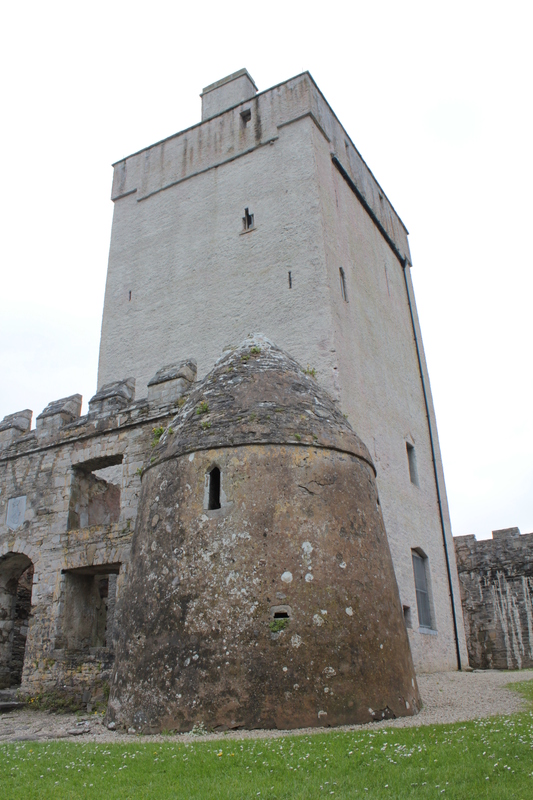 I took the opportunity on a recent visit to Sligo and Donegal to visit some of the sites associated with Corcoran. 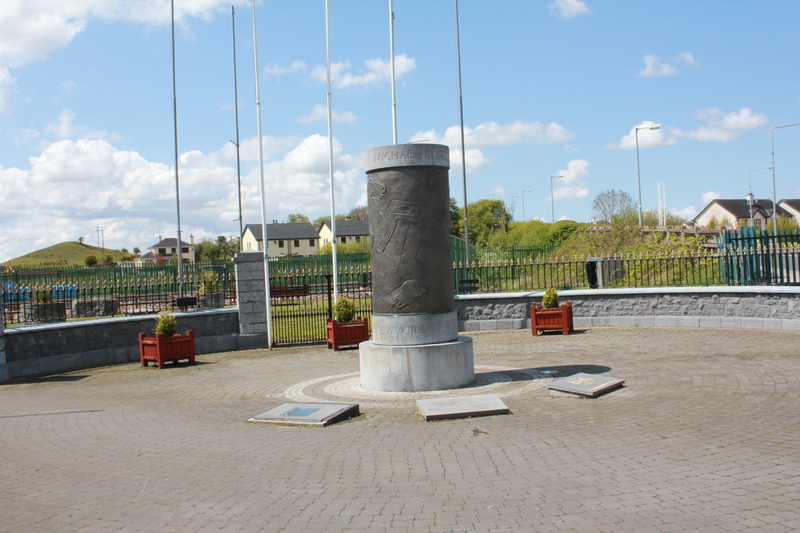 The memorial to Brigadier-General Michael Corcoran in Ballymote, Co. Sligo. 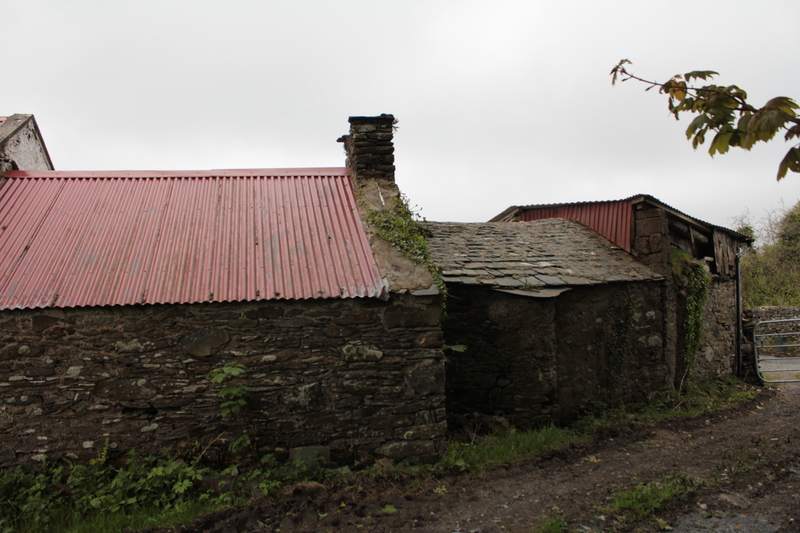 This is the closest village to Carrowkeel where Corcoran was born on 21st September 1827. 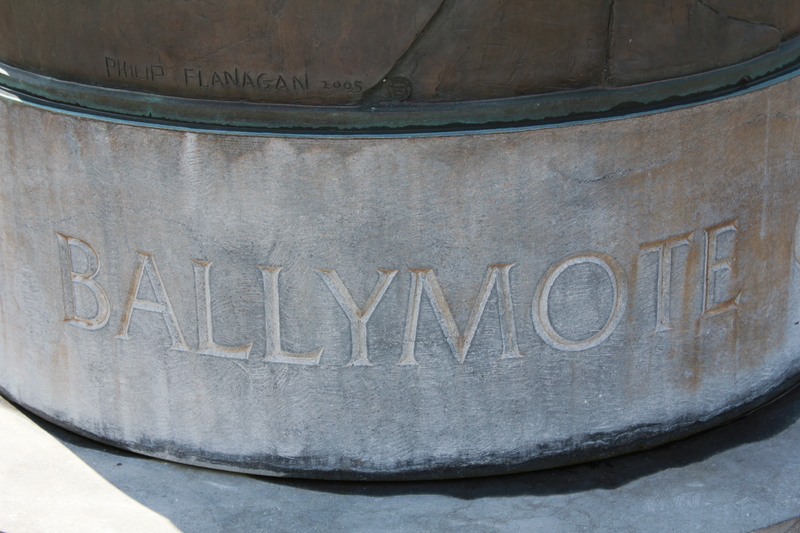 The memorial was erected in 2006 and together with the Thomas Francis Meagher equestrian statue in Waterford is Ireland’s most impressive American Civil War related memorial. 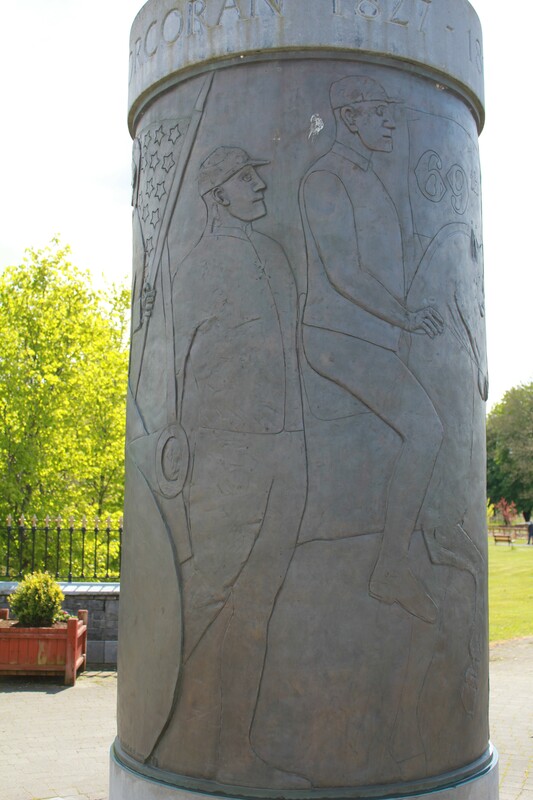 Detail of the Corcoran Memorial in Ballymote, Co. Sligo. 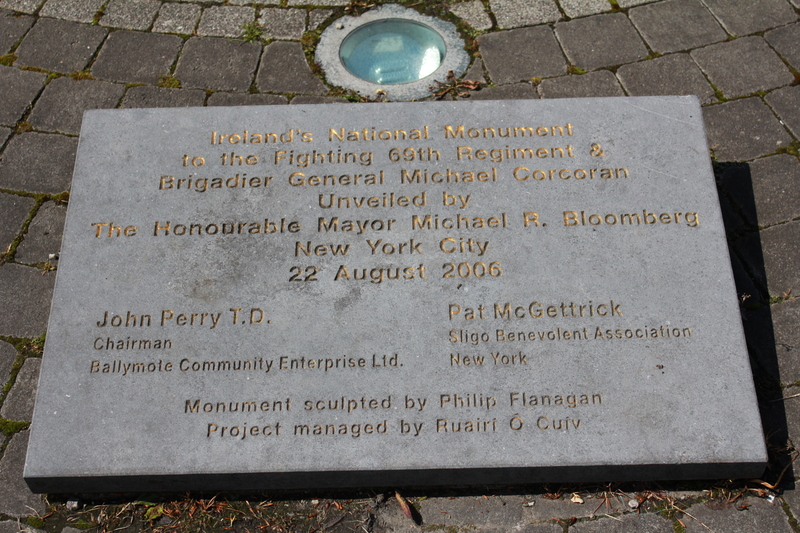 Plaque commemorating the unveiling by Mayor Michael Bloomberg of the Corcoran Memorial, Ballymote, Co. Sligo. 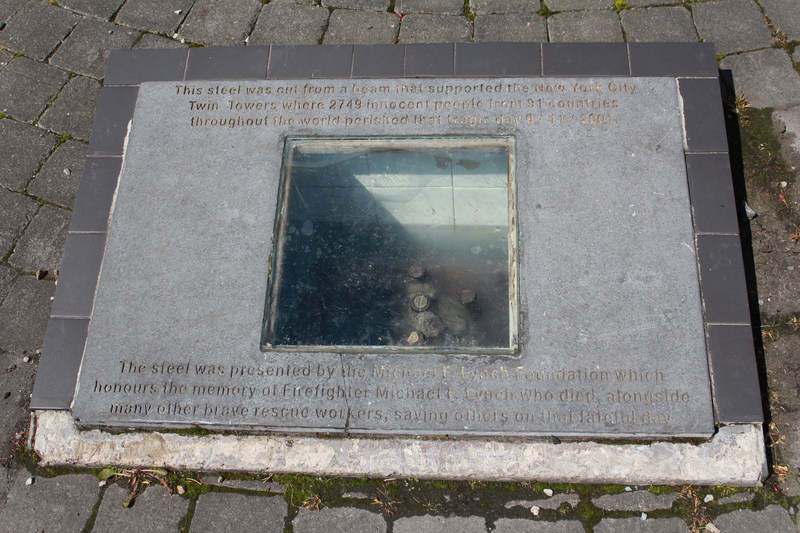 Fragment of steel from the World Trade Center, New York to commemorate Firefighter Michael Lynch who died as a result of the 9/11 attack. Firefighter Lynch’s family are originally from Co. Sligo. 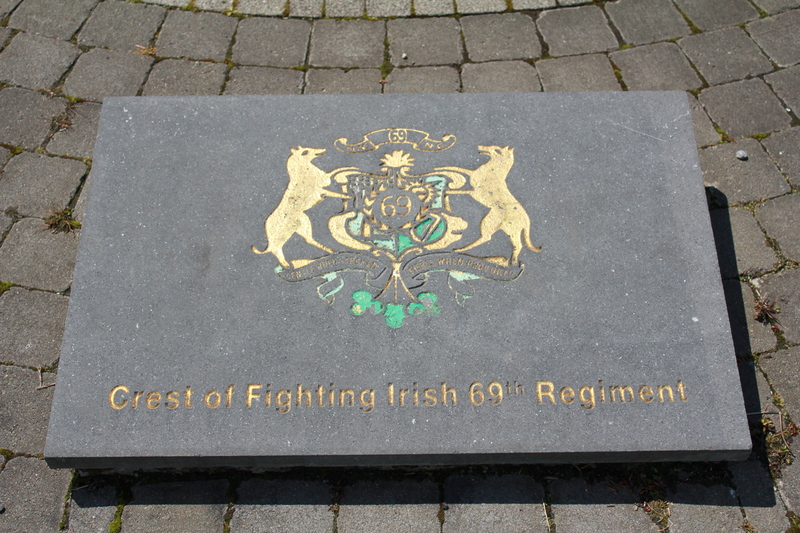 The crest of the 69th New York at the Corcoran Memorial, Ballymote, Co. Sligo. In 1846 Michael Corcoran joined the Revenue Police and was stationed in Creeslough, Co. Donegal. His three years in the force, pursuing locals for misdemeanours such as illicit alcohol production radicalised the young man. He joined the local Ribbonmen, a secret agrarian society that sought to strike back at Landlords and the administration that supported them. He fled Ireland when the Revenue Police grew suspicious regarding his activities. 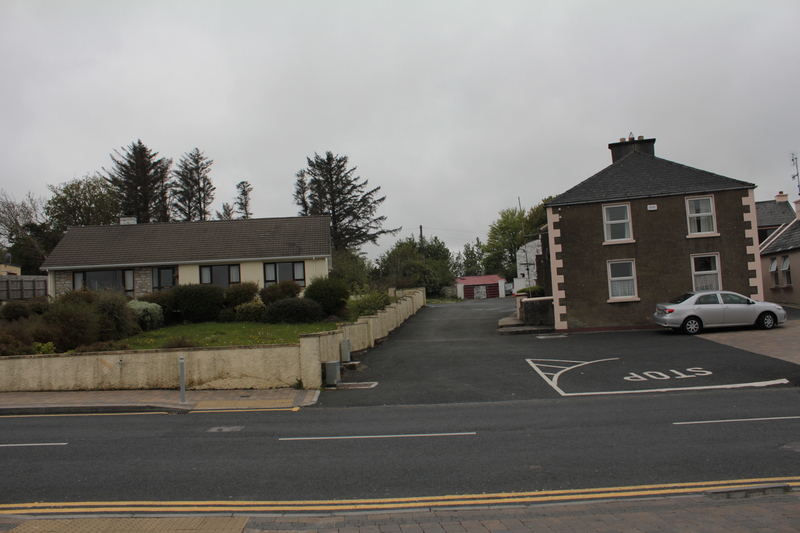 These buildings now occupy the site of the former Revenue Police Depot in Creeslough, Co. Donegal. 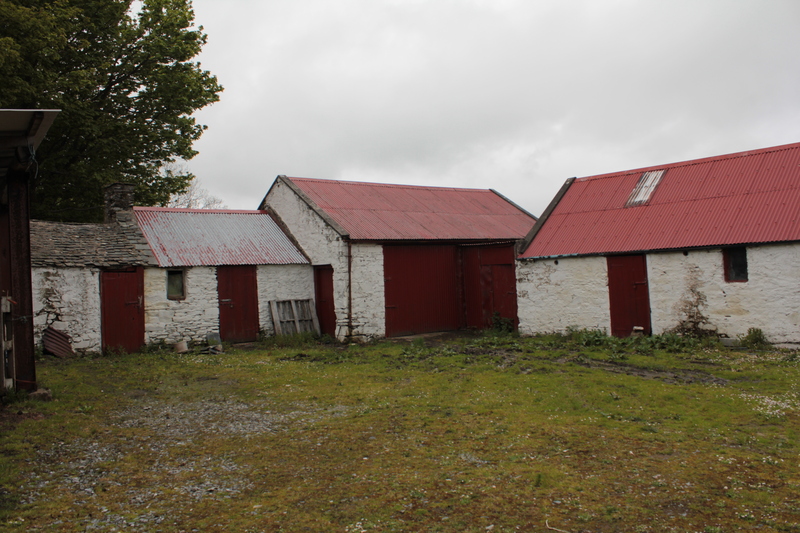 These nineteenth century buildings now occupy part of the former Revenue Police Depot in Creeslough, Co. Donegal where Michael Corcoran served. It is possible that part of the original depot is partly preserved in their walls. More Nineteenth Century buildings on the former site of the Revenue Police Depot, Creeslough, Co. Donegal which may preserve part of the fabric of the original layout. 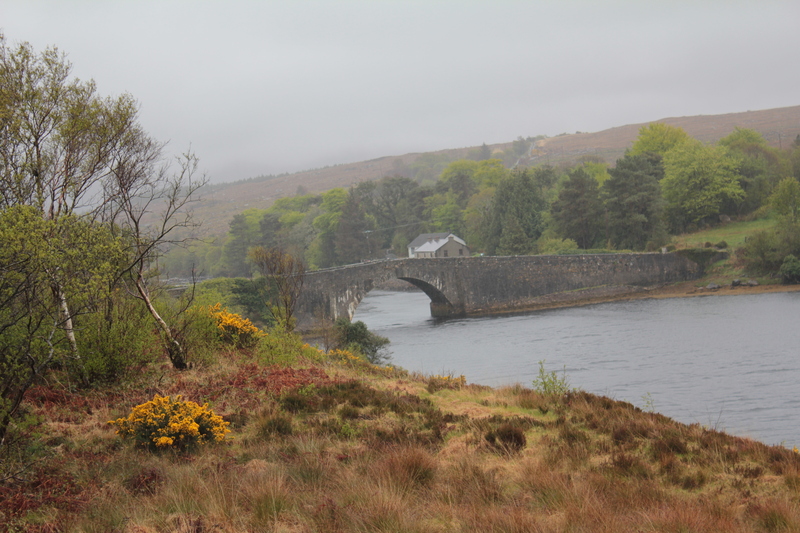 The Lackagh Bridge, near Creeslough, Co. Donegal. Although slightly altered since Corcoran’s day, the bridge and road would have been extremely familiar to the Sligo man. 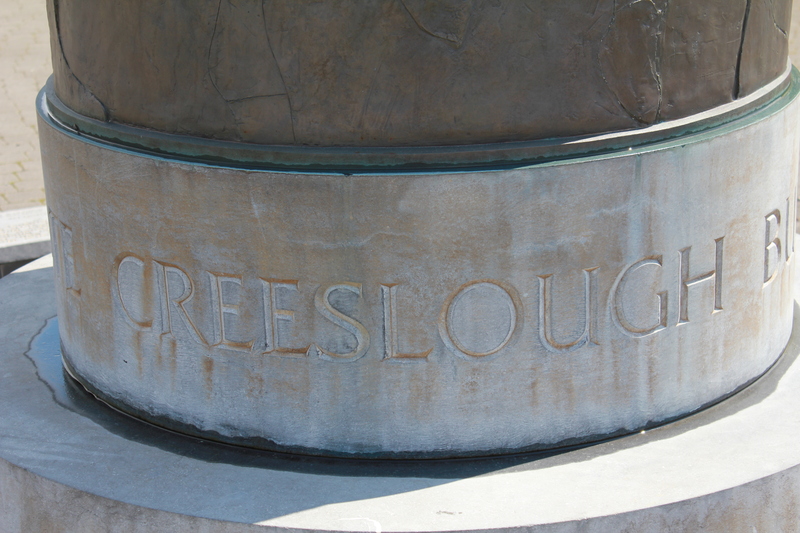 It lies on the only north-easterly route from Creeslough, a road which Michael Corcoran would have regularly travelled while carrying out his duties with the Revenue Police. Doe Castle, near Creeslough, Co. Donegal. Michael Corcoran was undoubtedly extremely familiar with this Castle, and most likely visited it often. Given his later Fenian persuasion is it easy to see him being attracted to the former Stronghold of the Mac Suibhne na d’Tuath, where the famous Red Hugh O’Donnell once spent part of his childhood. Thanks for the comment. It would seem that a plaque for Lt. Baptiste would be a nice addition to the memorial site alright, hopefully something that is considered at some point in the future. My name is Chuck Staubs. I did an internship at the 69th Regimental Armory on Lexington ave in Manhattan this year. I’m doing an article on Corcoran and his involvement in the 69th, for a journal called the Military Collector and Historian. I was wondering if you had any primary sources you might recommend. I am in contact with some sources from the armory that are very useful, but I’m always in need of more. Anything will help. Many thanks for the comment- I am jealous of your internship that must have been great! One of the best sources is the New York Irish-American newspaper which has a lot of Corcoran related material (I have some elements relating to him on the site from it if you search ‘Corcoran’ in the search bar on the bottom right). You can access it online at genealogybank by search-term but it is a pay-site. Corcoran himself wrote about his time as a POW I have link on the ‘Books’ page of the site to an online scan of that as well. The Official Records (also online) are also useful for the strictly military side of his career. I hope this is of some use, but if I can pass on any more information please dont hesitate to let me know. Thank you very much. I appreciate the help. Thank you for these images and bits of information regarding Corcoran. Of all the regimental and brigade commanders, Michael Corcoran has intrigued and interested me the most. I highly cherish a copy of his work “GEN. CORCORAN’S CAPTIVITY” that was printed by Barclay & Company of Philadelphia in 1862. Many thanks. I am in agreement with you on Corcoran, he is a man that continues to fascinate and one i hope to do a lot more on in the future. I have been doing a lot of research on Michael Corcoran for the last few months as he is a distant relative of mine. My Great Great Great Grandmother was his first cousin. I know that he married again after his wife died in 1863, but do you know did he have any descendants? Thanks for getting in touch. What a man to have as a relation! To be honest I am not sure, but I will see if I can find out- it may be that more descendants will see our comments and might jump in with some information as well! My name is michael Corcoran from Sligo, We have traced back our family tree to include Gen Ml Corcoran, I have grown up with talk of our famous relative. 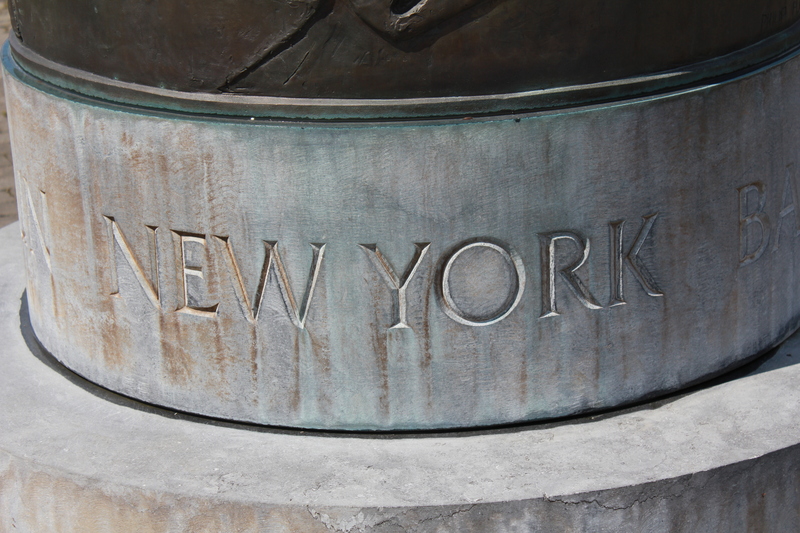 Finally I am going to Us in june and would like to visit the home of the 69th in New york. I intend to travel to virginia to visit him there. i would like some general info on where to go. Many thanks for getting in touch. You should get in touch with the 69th to see can you arrange a visit to their Armory- also a visit to his grave in Calvary Cemetery would be a must. 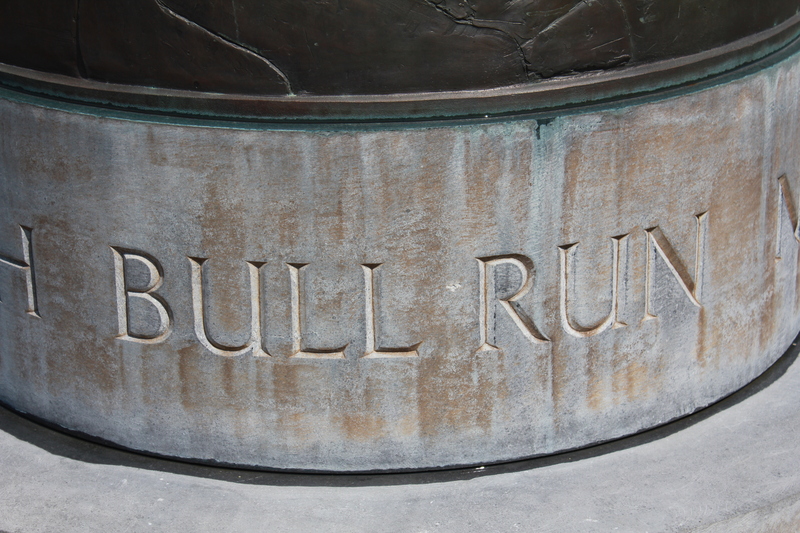 Do you intend to travel further south to see where he served, e.g. Manassas? Do you know if you have any Kelly relatives ? My grandmother Nora Kelly claimed she was a relative of Michael Corcoran.